Galena is a cubic stone that is made of lead minerals. Its name is derived from the greek word “galene” witch means ore of lead. It was first reported by Pliny in 77 AD. This mineral has been mined for thousands of years due to its lead and silver content. Galena is usually located in Germany, United Kingdom, Peru, and USA. Galena‘s heavy weight gives it a powerful grounding ability and is associated with the root chakra. Its grounding ability and strong vibrations of energy allow one to face any set of challenges. This stone will inspire and harness the personal power that exists within, so that you are able to complete tasks and accomplish your goals. Galena will teach you how to stay motivated and increases the drive to succeed, even when there’s a long and bumpy road ahead. By using these abilities you will begin to learn that fear is only an emotion, and that driving through it will allow your dreams to come true. Galena can also help when going on a spiritual journey of transformation by keeping you safe and anchored, when nothing else around you is. It will promote kindness, tolerance, love, and peace as one begins to learn how to embrace different aspects of life that were once feared. 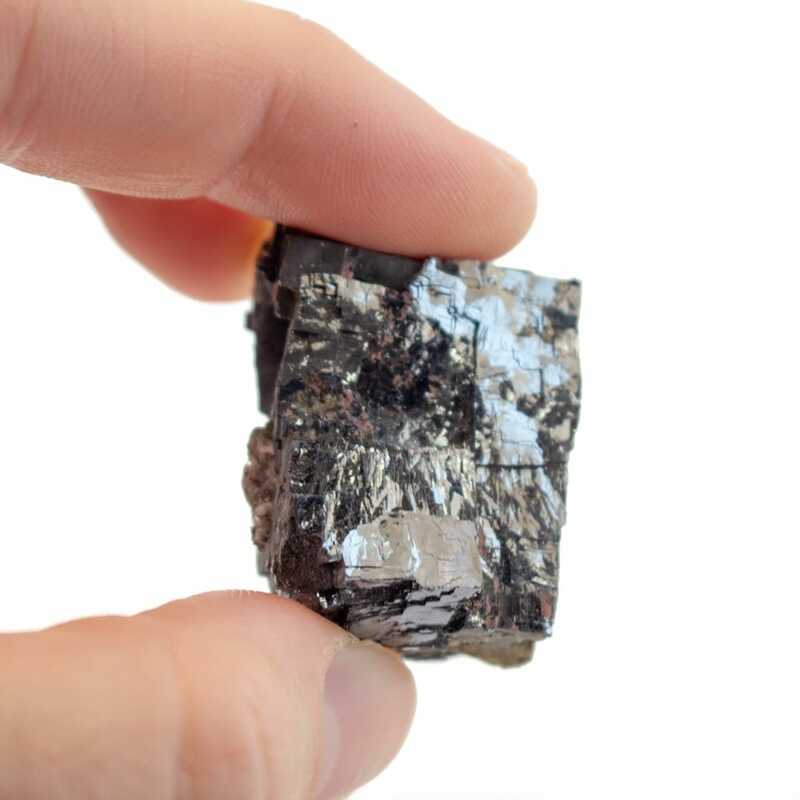 This in turn will make you step into the light and become your true self without the emotional blockages.Galena is a stone that will teach us to embrace the good and bad side of ourselves, and aid in reclaiming the personal willpower that has been lost. Galena is safe to handle but is not recommened for daily use due to the amount of lead in the mineral. Lastly, Galena is also very brittle and should be handled with care.